Is BlackBerry's comeback assured? | BlackBerry Blast! BlackBerry Blast! 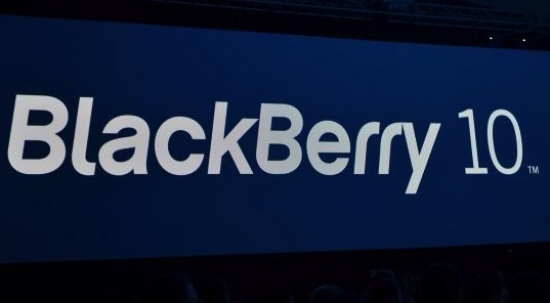 > News > Is BlackBerry's comeback assured? Research in Motion was in a world of hurt as the once dominant smartphone player lost massive amounts of marketshare to iOS and Android. Two founders left executive positions, a new OS was developed, and the company changed its name to BlackBerry. It has been a painful few years, but the comeback has now begun. It's still early, but is the comeback assured? One blogger at the Motley Fool thinks so. But, one fact can�t be ignored -- BlackBerry is turning around. BlackBerry 10, the company�s reincarnated operating system is certainly fresh; it makes the phones look like new-age devices rather than pre-historic artifacts, which is what the Canadian smartphone maker needed in order to stay relevant. Moreover, the company is aggressively expanding its app portfolio, and now sports more than 100,000 BlackBerry 10 apps as compared to 70,000 at launch time. In the latest earnings report BlackBerry was able to report positive news. BlackBerry is by no means back, but the company has turned around. They will have to be on top of their game, and will have to do a lot of things right, but they may have finally found a bottom. BlackBerry will probably not dominate the market again, but they can be a significant niche player that gives its users the experience they're looking for.